Pepto-Bismol reminds you what went wrong as you wash away those stains. 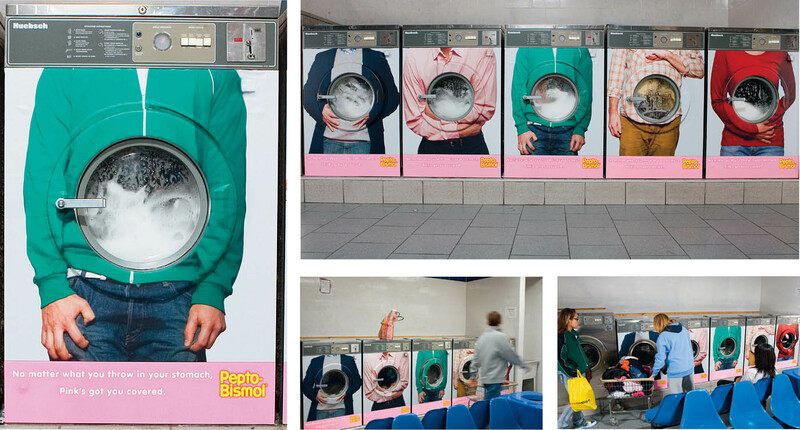 From Publicis NY comes this latest work for Pepto Bismol. It’s refreshing to find something creative in this category.